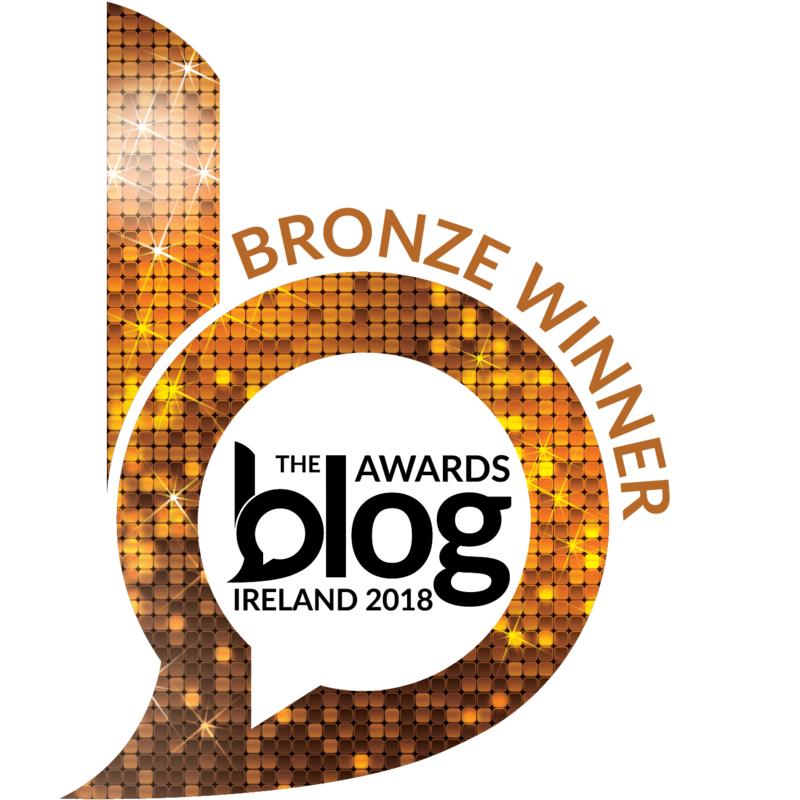 The countdown is officially on to the 2018 Blog Awards Ireland - still cannot believe that I have made it to the final for Best Beauty Blog two years in a row.! 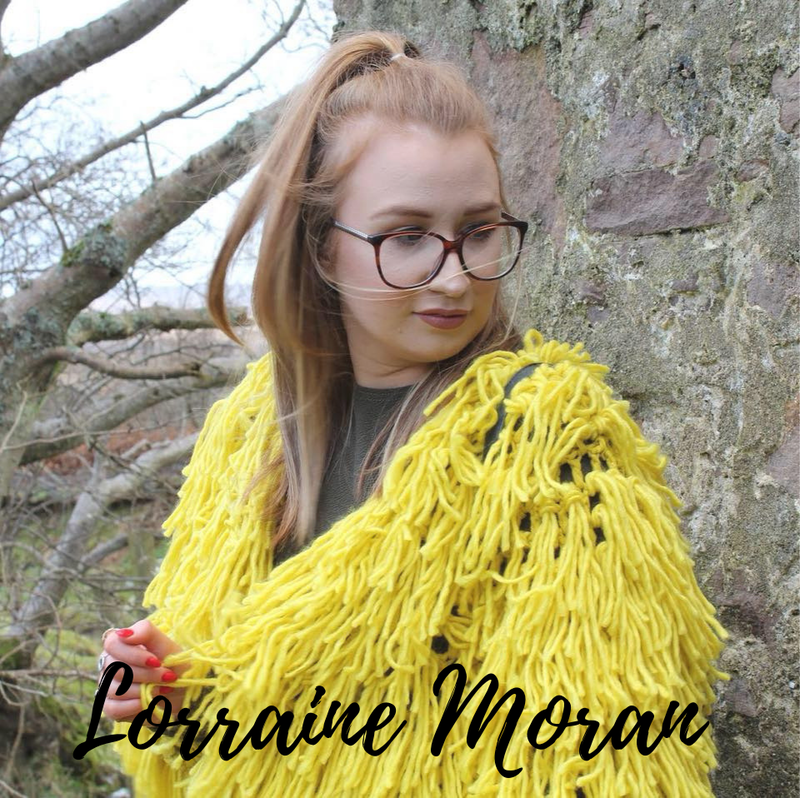 So very grateful to everyone who reads my blog.! 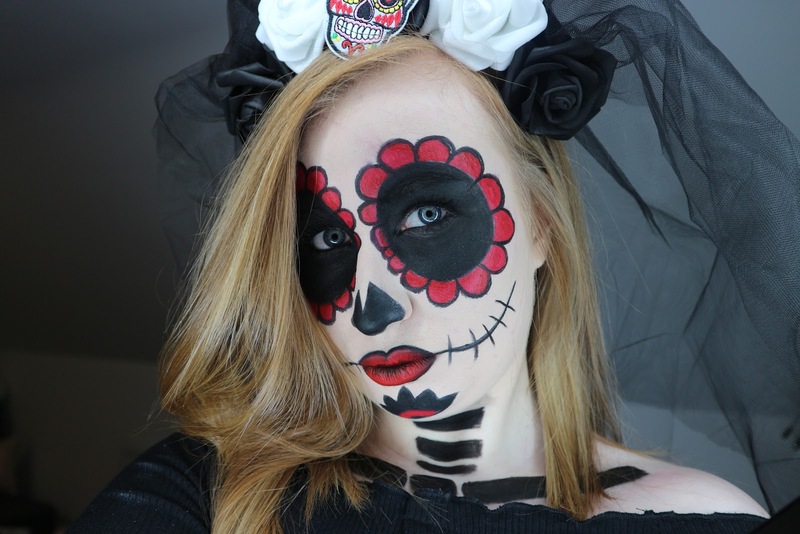 My very first Halloween post was inspired by the candy skull back in 2015 (you can check it out here - be warned your about to see VERY blurry photos - wow how times have changed.!) 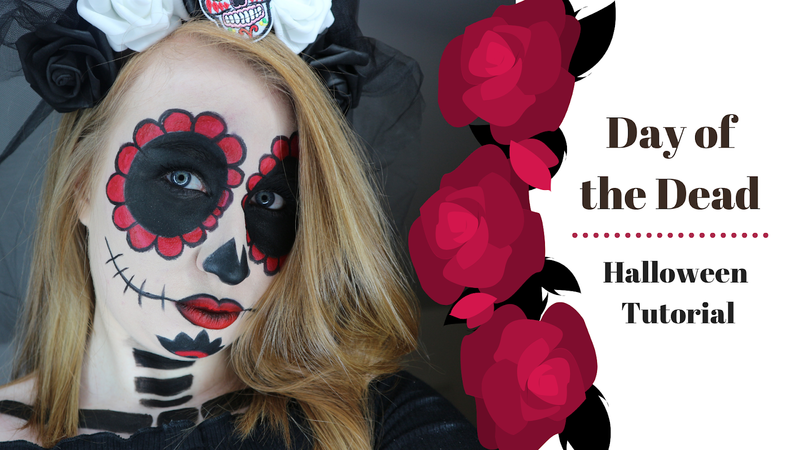 and I was super excited to create a more traditional Day of the Dead look this year just in time for the Bloggies.! I'll be uploading more videos soon so don't forget to SUBSCRIBE to my YouTube Channel.! And make sure your following me on social media to see how I get on at the awards. !